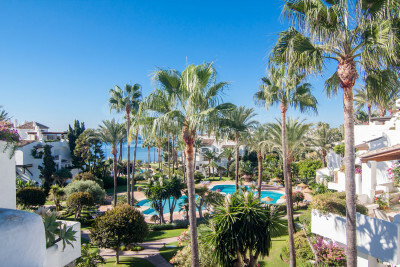 Viewing properties for sale in Alcazaba Beach, Estepona. If you can’t find the type of property you’re looking for on our website, please contact us and we’ll find it for you. 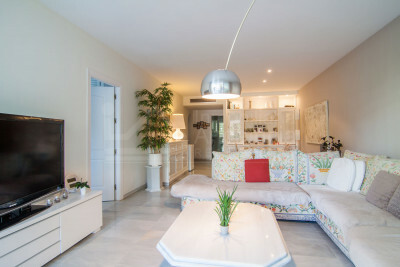 Want a specific subarea of Estepona? Inmo Andalucia are committed to the highest levels of business and ethical standards and we are proud members of the REAS.